Are You Holding on to Past Physical, Mental or Emotional Traumas? Are Energy Blockages Creating Illness Within You? You Have Innate Health and Healing Intelligence Deep Within! It is Possible to Gently Transform Past Traumas and Energy Blocks. 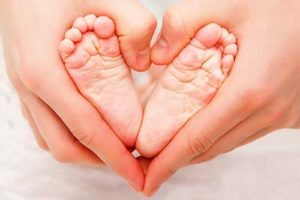 Craniosacral therapy is a type of bodywork originally developed by osteopathic doctors. 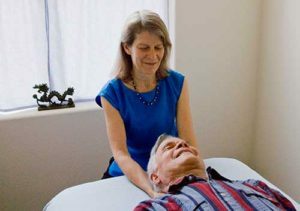 The Craniosacral Therapy I practice, the Biodynamic style, is very gentle, deep, and relaxing. It helps people access deep internal resources, and clear shock, trauma, and blockages from their system. It works with the “Breath of Life” within you, which is a primary ordering principle and healing energy within your body-mind-soul. 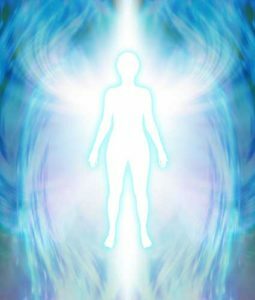 It is your life force, your divine blueprint and your body’s creative intelligence, from the time you were first conceived. The Breath of Life creates fluid tidal movements and motility throughout your tissues, fluids, bones, organs, nervous systems, and energy bodies. It organizes and flows from the central channels of your body, and through your brain and cranium/head. As it inhales, it moves upward and outward through your all your bodily systems. As it exhales, it moves downward and inward. It might be compared to the wings of a bird, or petals of a flower, opening and closing. Your Breath of Life is always in perfect health, whole and complete. Yet experiences of stress, traumas and disease from any point in your life, can create patterns of inertia and shock that inhibit the flow and expression of this core vital force. These restrictive patterns stay in your system until you access healing resources to transform them. My role as a practitioner of Biodynamic Craniosacral Therapy is to be an active witness to the flow of your Breath of Life in your midline, and its’ innate health and wholeness as a deep internal resource. My attention is guided to areas of inertia and whatever is the priority to address in the moment. I’m present with whatever arises, with compassionate healing energy. When your system feels safe and ready, it will start accessing a still quiet Presence, a natural state of balance, and healing transformation can occur. The Breath of Life does the healing, yet my training and attention to its innate healing process helps give it more potency to catalyze the energy needed for transformation and repair. At times, I sense things from various points of someone’s life. Once, while working with an elderly Native American woman, as I tuned into her Breath of Life, I saw a young 8-year-old girl standing alone in the desert, looking sad and lonely. When I asked her about this image, she turned to look at me and tears started running down her cheeks. She said “thank you!” It seemed like this history of her younger self was being acknowledged and touched with compassionate, loving presence, maybe for the first time. It was a deeply moving experience for us both. This work helps you access Inner Resources of a still quiet Presence, Unconditioned Love and Universal Consciousness. All of this as a whole, supports your experiences of suffering to be held in the Heart of Awareness, and transformed or eased. You are supported to access greater peace, your innate gifts, and more fully embody your Essential Nature. This helps you return to your unique blueprint of health. Your privacy is protected. Information about my clients is always kept confidential. I will remove any name and email address from my database upon request.